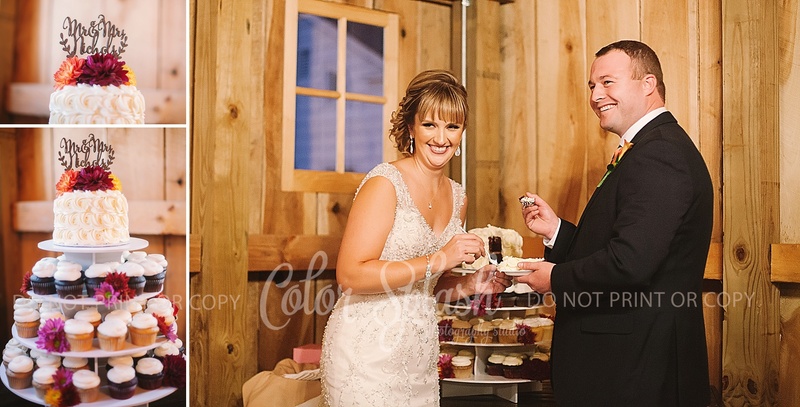 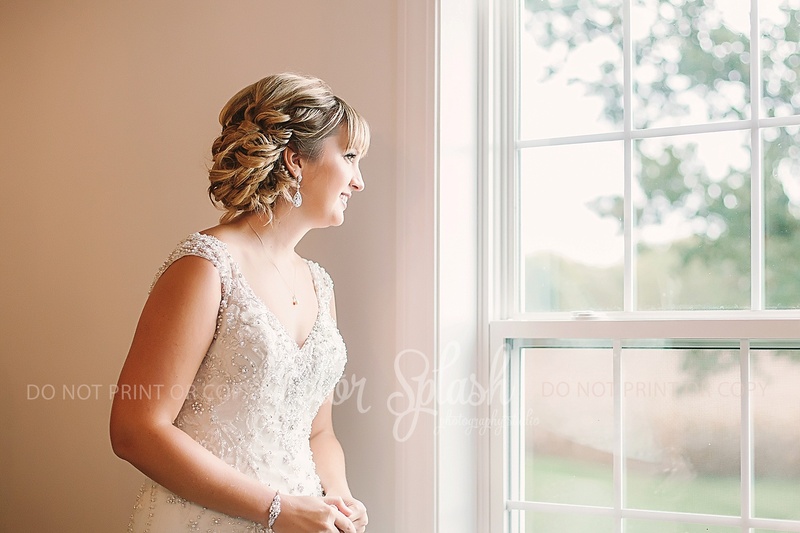 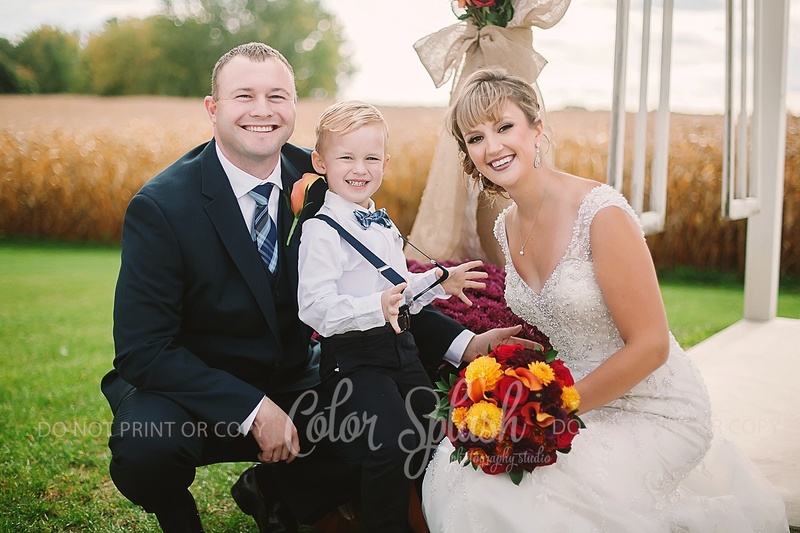 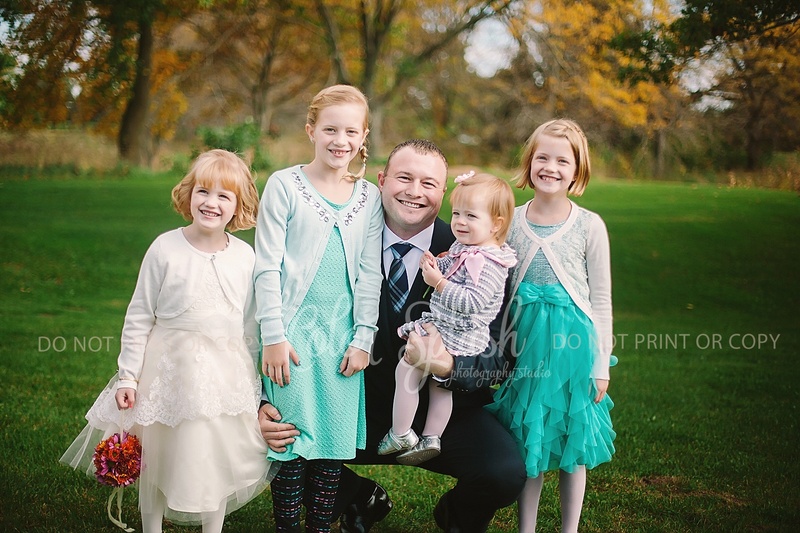 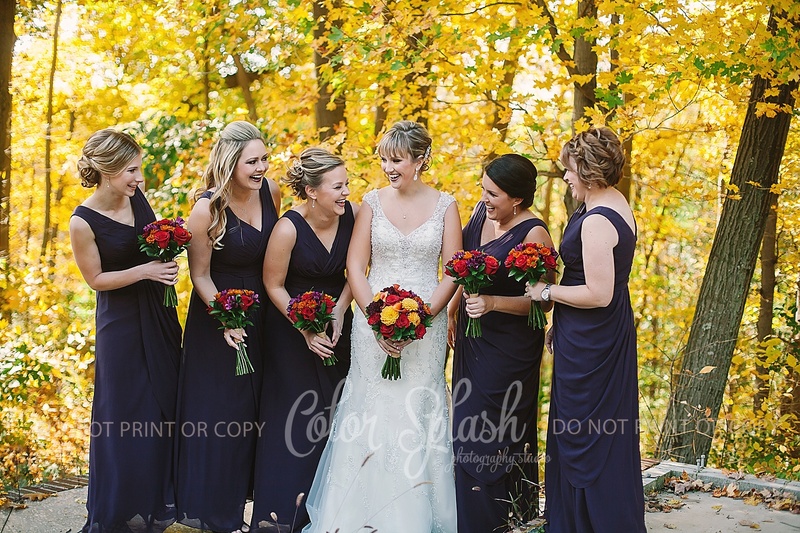 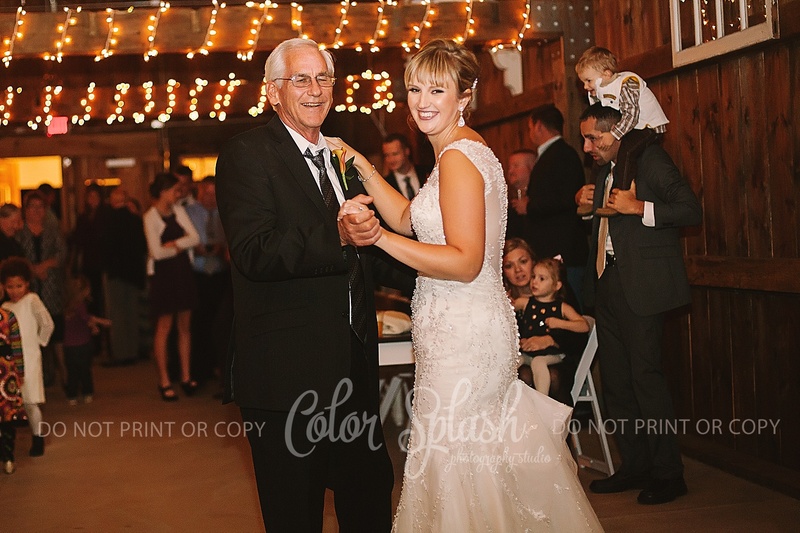 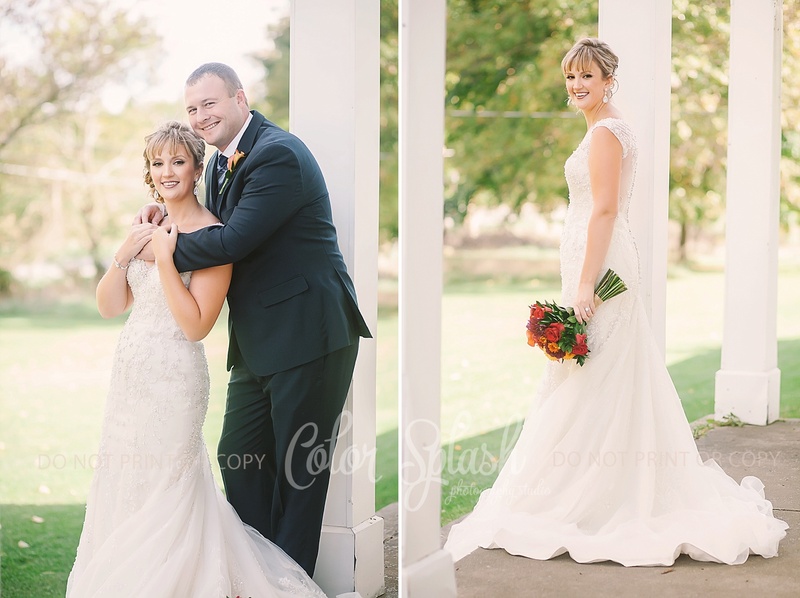 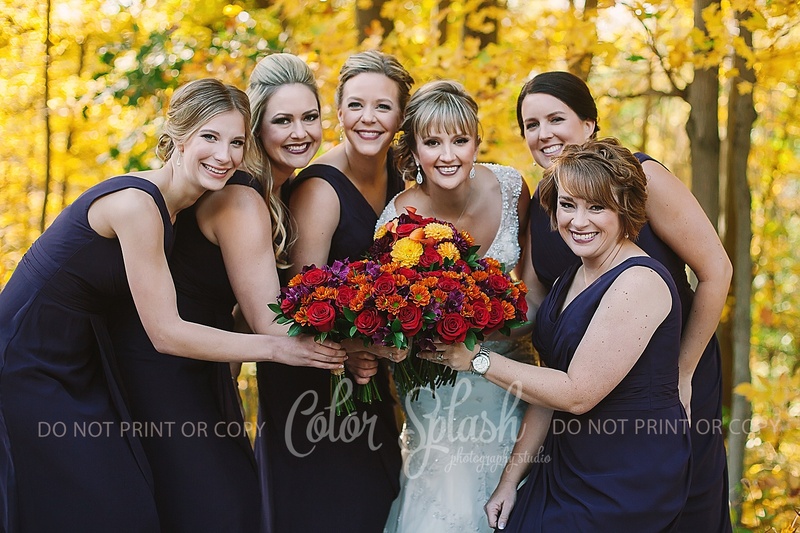 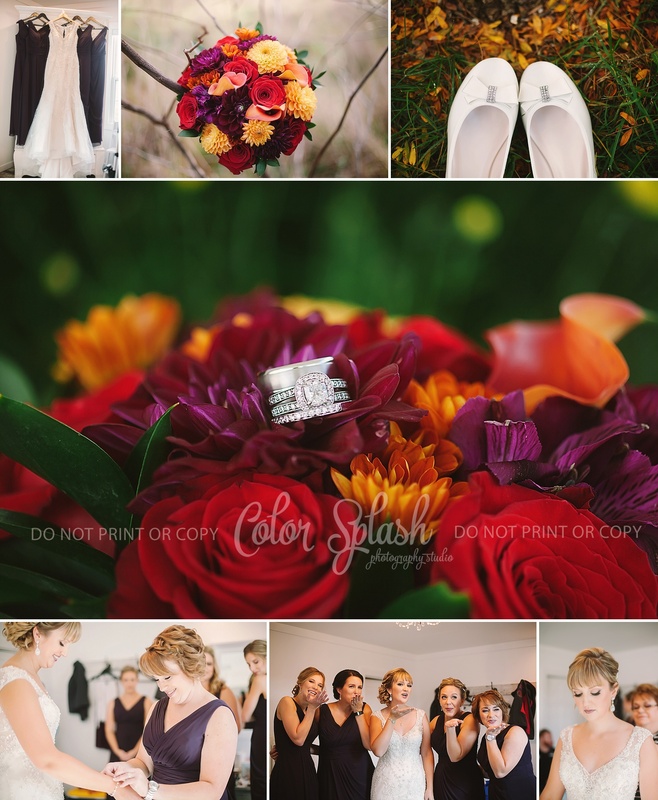 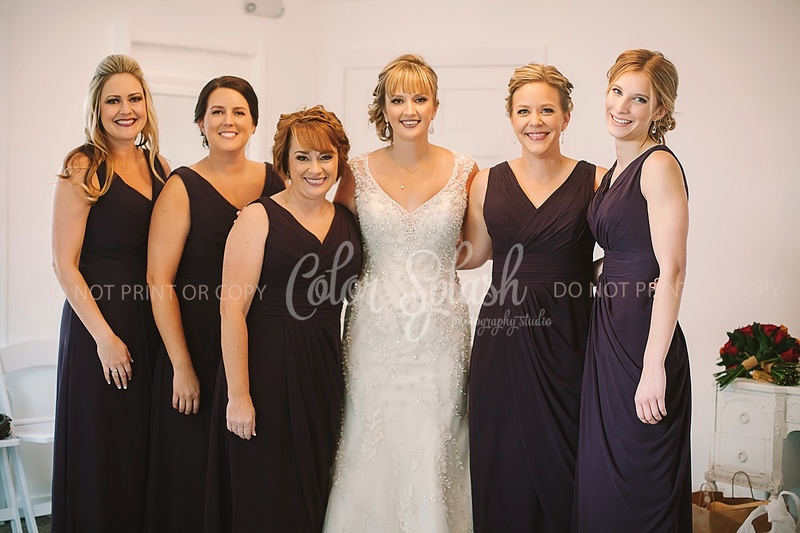 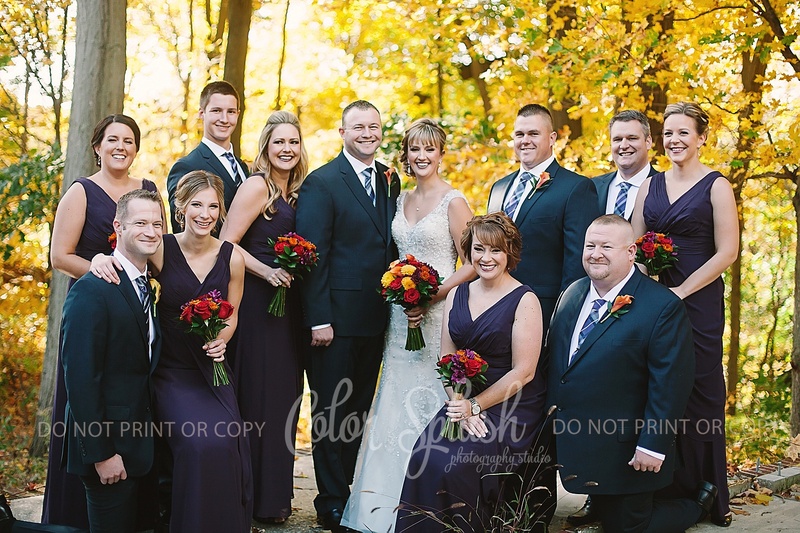 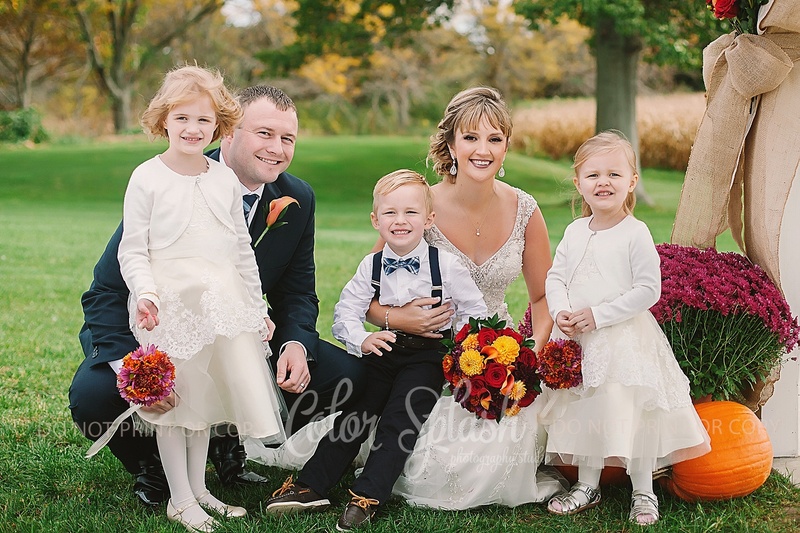 Kim and Greg had a beautiful fall wedding at a new venue in Allegan, MI called The Gathering. 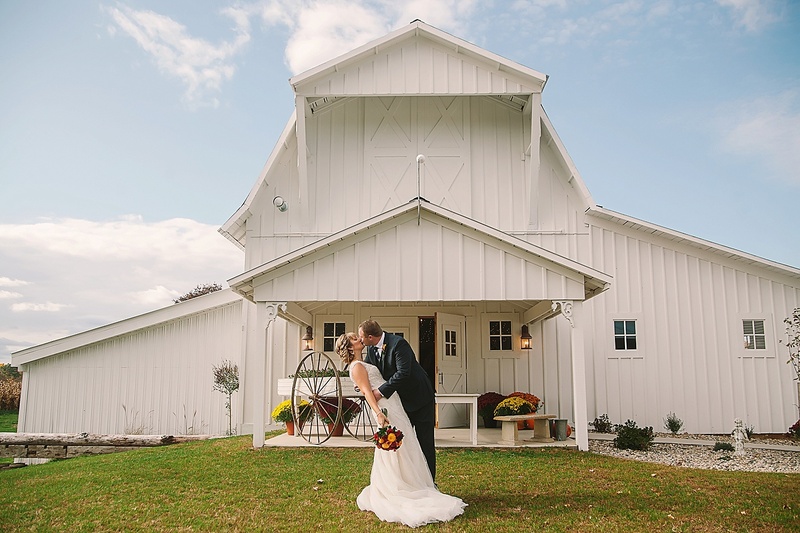 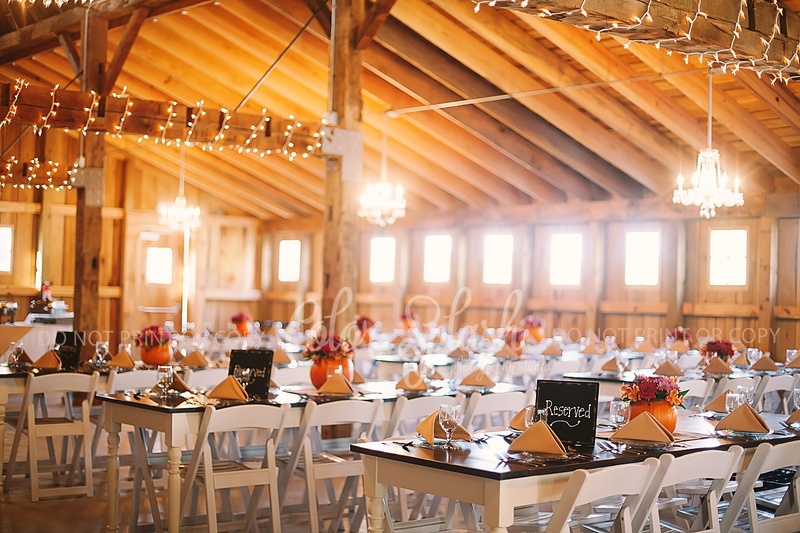 This 1850s farm was completely revamped into a lovely venue. 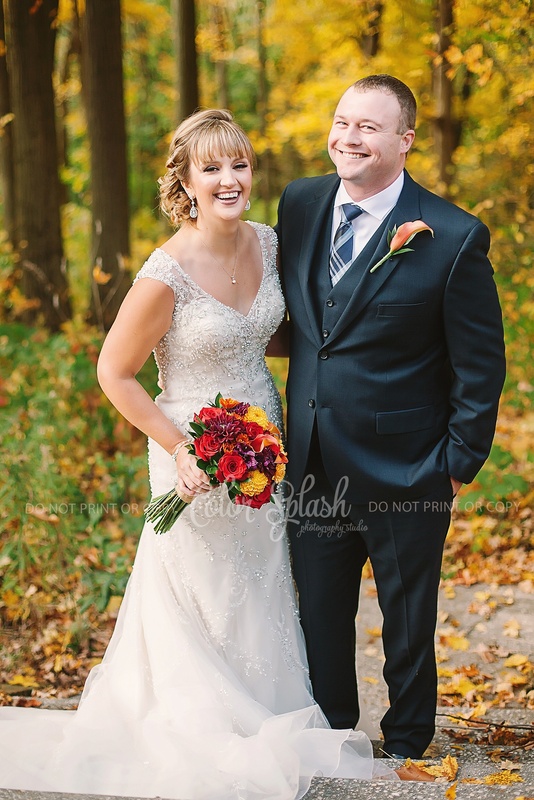 Kim and Greg couldn’t have asked for a better wedding day. 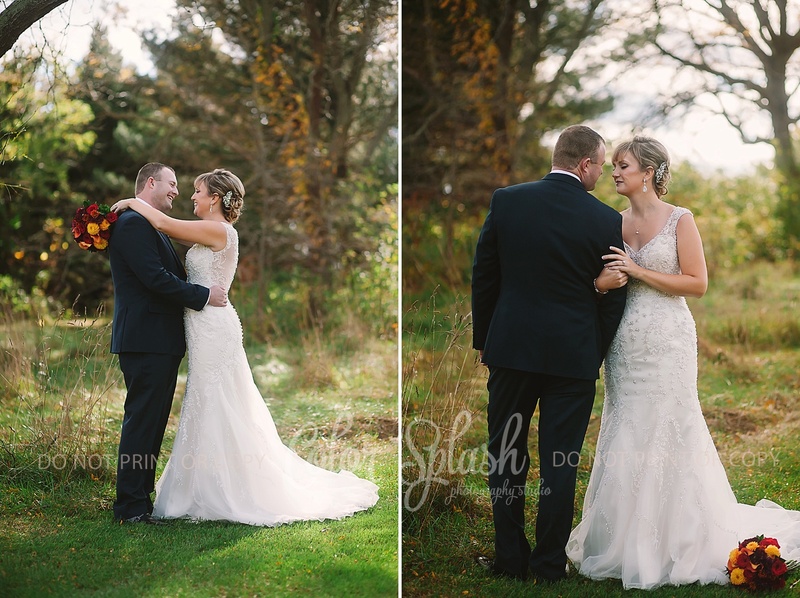 The weather was perfect, crisp fall air and sunshine. 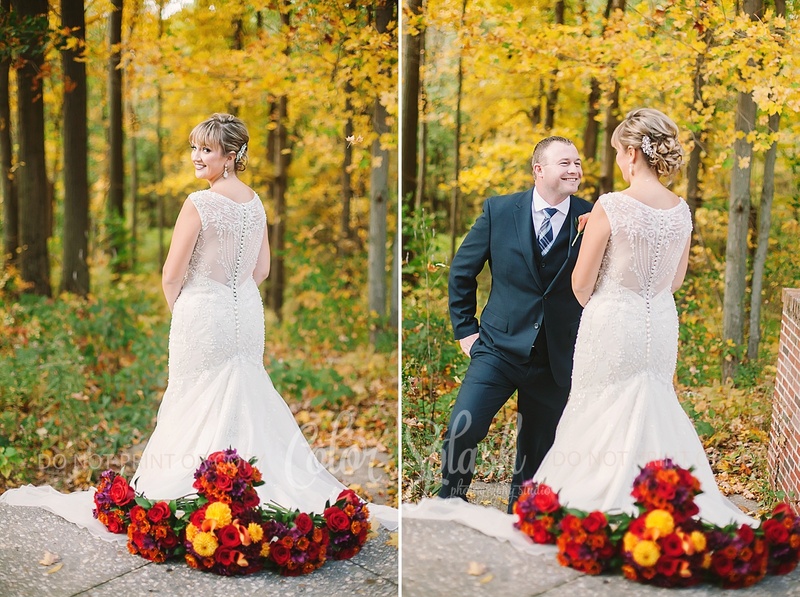 They choose to do a first look. 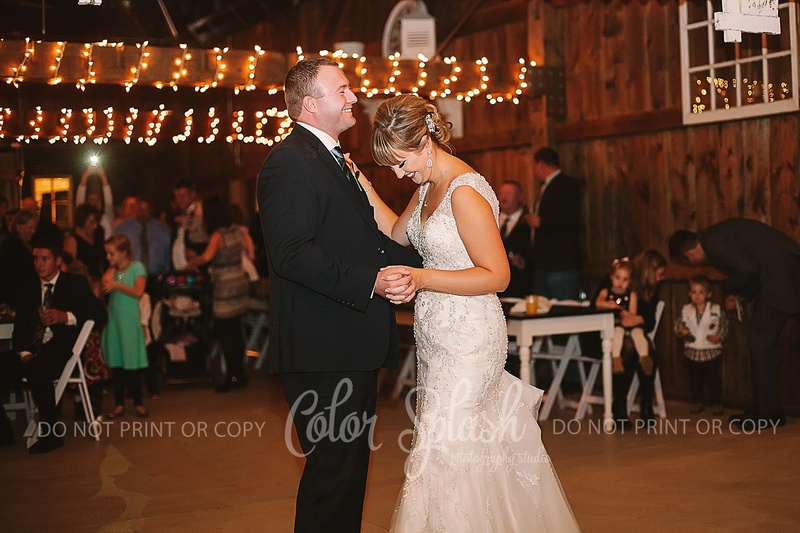 The nerves were high and it was so sweet. 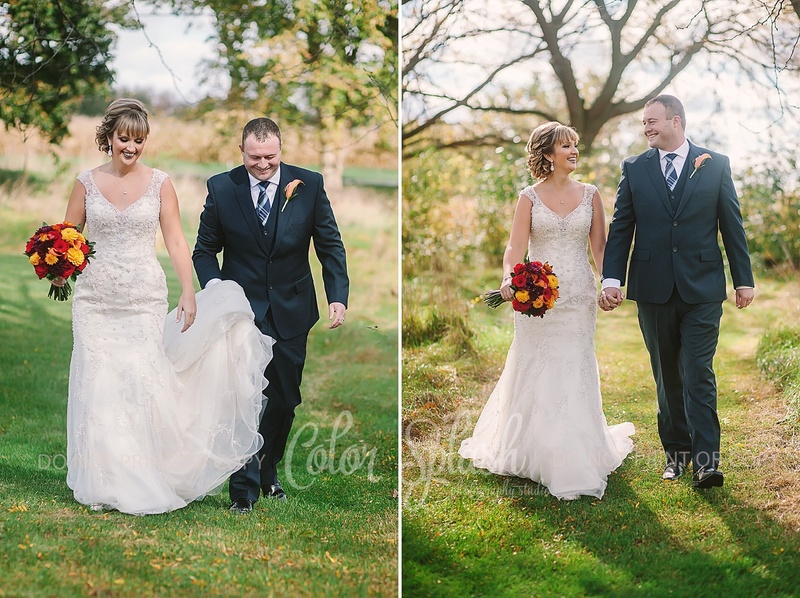 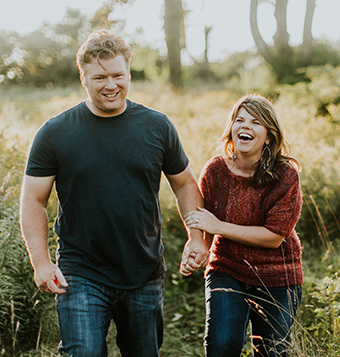 After working through the stiffness we were able to capture so many fun shots before their actual ceremony. 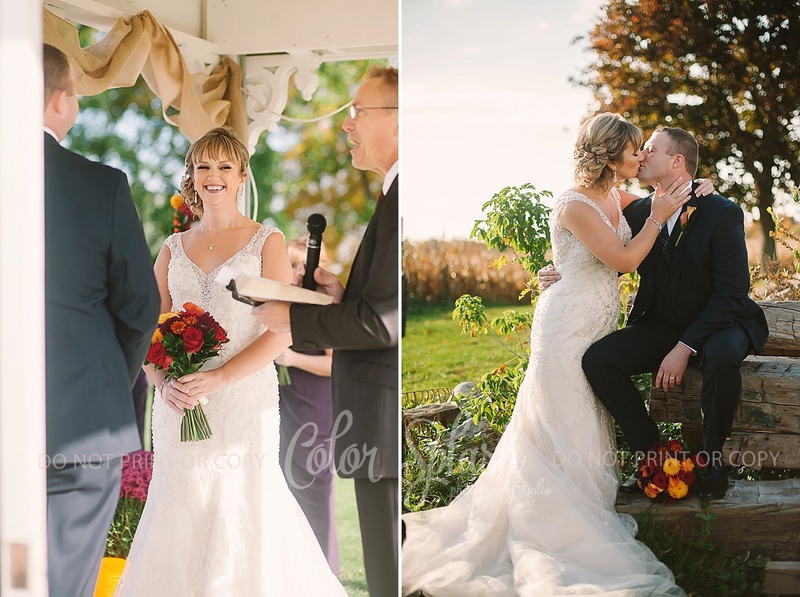 It was sweet to see how much they both changed after they actually said “I do”. 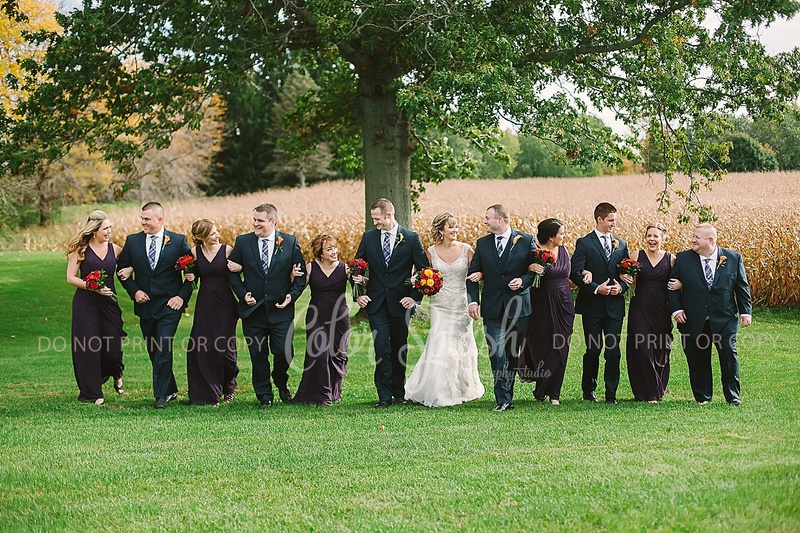 Suddenly the wall of anticipation had melted and they were free to just relax. 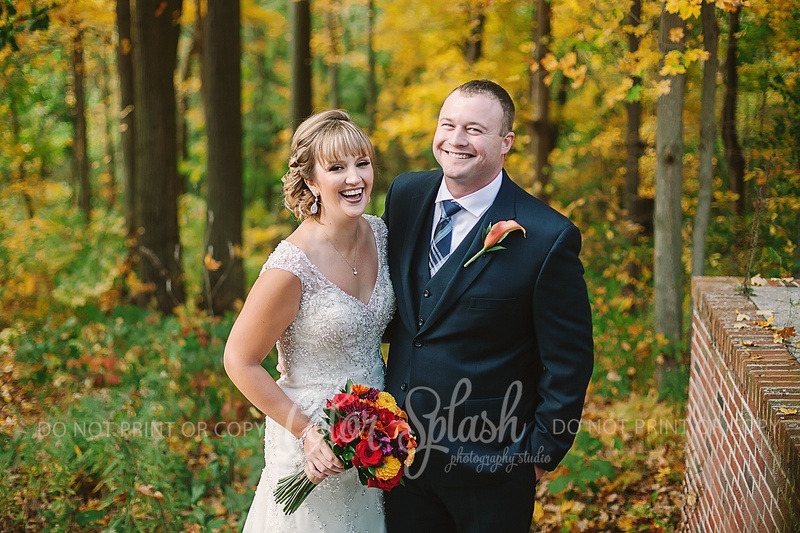 Smiles came so much easier and they were both just relieved to finally be married. 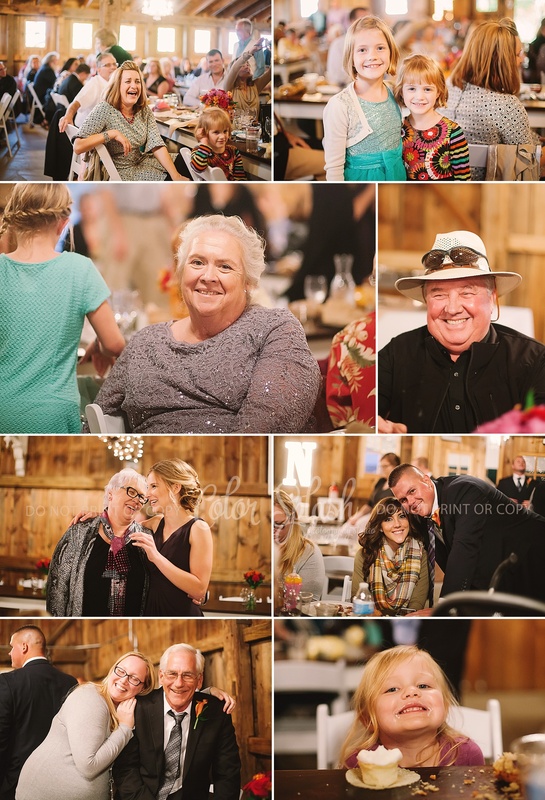 It was such a pleasure to be a part of their day and be surrounded by so many sweet and loving people who shared it with them. 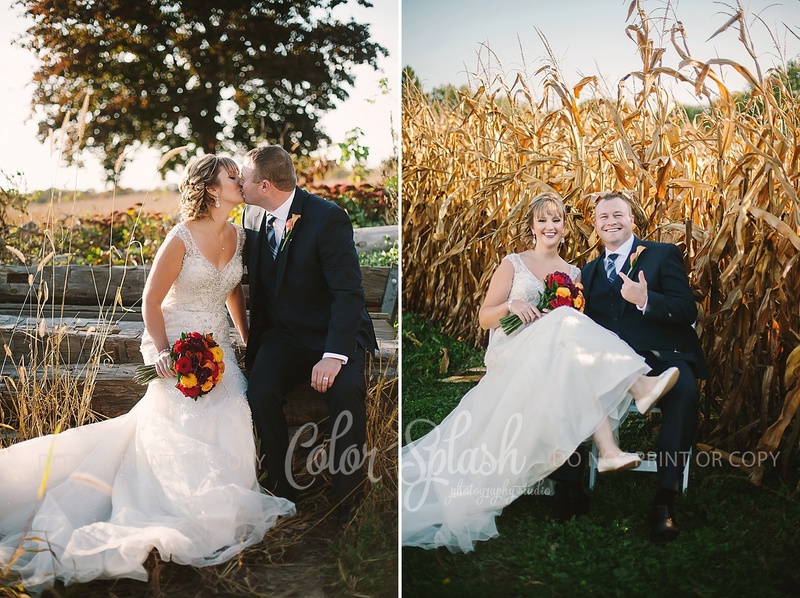 I wish these two such a lifetime of love, joy and happiness.